Take a moment to identify your biggest fear when it comes to retirement. What is it? How many others do you think share that same fear? If you said it was outliving your income, you would have just cast in your vote with the majority of Americans. Whether you live in Houston or Seattle, New York or Los Angeles, you know that retirement age is coming. Are you prepared with a plan to have income for life? 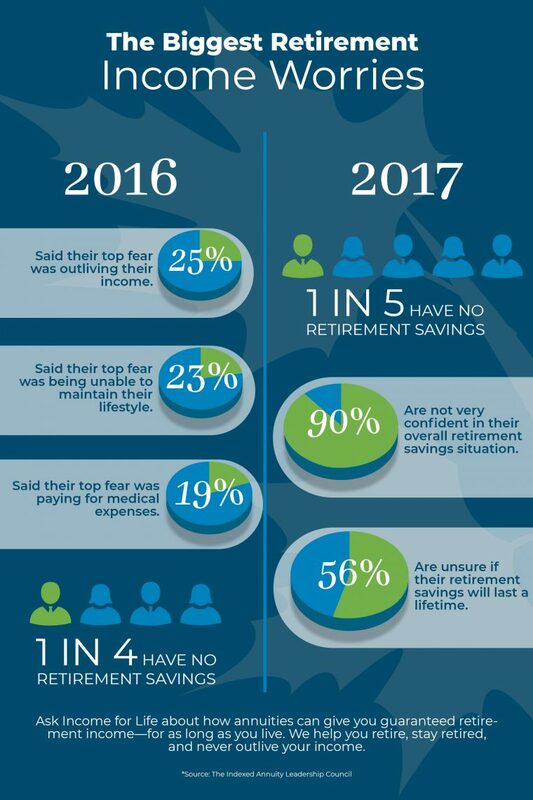 25% said their top fear was outliving their income. 23% said their top fear was being unable to maintain their lifestyle. 19% said their top fear was paying for medical expenses. In 2017, the Indexed Annuity Leadership Council surveyed people again, and they found that uncertainty and insecurity are still the norm. 90% are not very confident in their overall retirement savings situation. 56% are unsure if their retirement savings will last a lifetime. It’s no wonder that outliving income ranks as the biggest fear. There are many reasons why people rank this as their main concern. They’re afraid because they KNOW that they will outlive their income. Many people know they simply don’t have the amount of retirement savings they’ll need to pay for all their living expenses once they retire. The survey revealed that one in four Americans have absolutely nothing saved for retirement. If you don’t have money in savings, it doesn’t take a rocket scientist to know that there won’t be any money to help you after you retire. They’re afraid because of the UNKNOWN. There are people who do have some retirement savings, but they just don’t know how much. There are others who have a good chunk of savings, but they just don’t know how long they’ll live. Then there’s always the unknown factor of the possibility of incurring a huge unexpected expense. Someone sues you. You experience a huge medical expense. The stock market falls. You get robbed. Any combination of these unknown factors can generate a lot of fear and worry. They’re afraid of an insufficient STRATEGY. Some people have a lump sum of retirement funds, but they don’t know if their investment strategy is strong enough to prolong their money as long as possible, and they want to make sure they’re being wise in the distribution of their assets. Very few people have the means to find themselves in the position where they don’t have to worry at all. Almost everyone has a balancing act of sacrifices to make and lifestyle choices that they have to let go of if they still want to be able to retire, too. Interestingly, data from the Federal Reserve reveals that people who make over $100,000 a year are the ones who worry about retirement the most. On page 13 of their US Report on the Economic Well-Being of U.S. Households in 2016, they sorted people by income and showed the biggest concerns that the different groups of people had about their finances. For people who were making less than $40,000, the most common words that were cited were, “bills, money, income, pay, paying, enough, able.” These are people who are struggling financially: 49% of them said they were finding it difficult to get by or just getting by. Retirement was just a little blip on the radar. “How am I going to pay for retirement when I don’t know where I’m going to get this month’s rent?” Retirement doesn’t even feel like an option, much less something to plan and save for. For the third group of people, those making $100,000 a year or more, “retirement” was the undisputed biggest concern they mentioned, followed by the words, “paying, college, income, saving, enough, pay, debt, health.” Only 7.8% of these people said they were finding it difficult to get by or just getting by. There’s something about doing okay or living comfortably that suddenly frees you up to think about preserving that comfort for as long as you live. In other words, a higher income doesn’t make you worry less about retirement, it tends to make you worry more. The fact is, no matter what income bracket you fall into, and no matter how much you worry compared to other people, one day you will be at an age where you no longer have the strength, health, and energy to work. The only question is, will you be adequately supplied with funds when that day comes, or will you have to keep working anyway? Here’s where finding the best annuity rates comes in. An annuity is a form of retirement investment that can stretch your retirement nest egg further than other types of financial products. Also, the right type of annuity can offer you guaranteed retirement income for as long as you live—even after the initial “nest egg” sum has been used up. This is possible because an annuity is actually a type of insurance. The better your annuity rates, the more monthly income you can get for the same amount of savings. 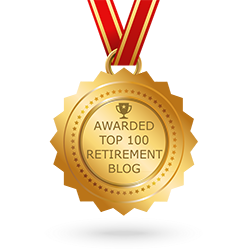 Worrying about retirement doesn’t necessarily translate into finding solutions. Here’s what does help: If you’re concerned about outliving your income when you die, the best step to take is to talk with with a qualified financial advisor. No matter where you are on your retirement journey, a financial advisor can help you to create a plan that gives you the best chance of getting from the place where are right now to the place where you need to be. 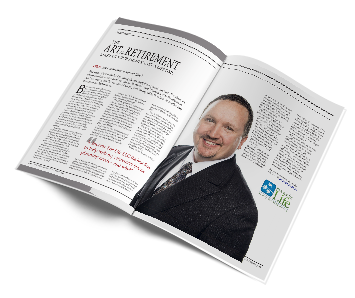 When you are looking for stable, retirement income that lets you STAY retired, talk to Matt Nelson and the retirement advisors at Income for Life. 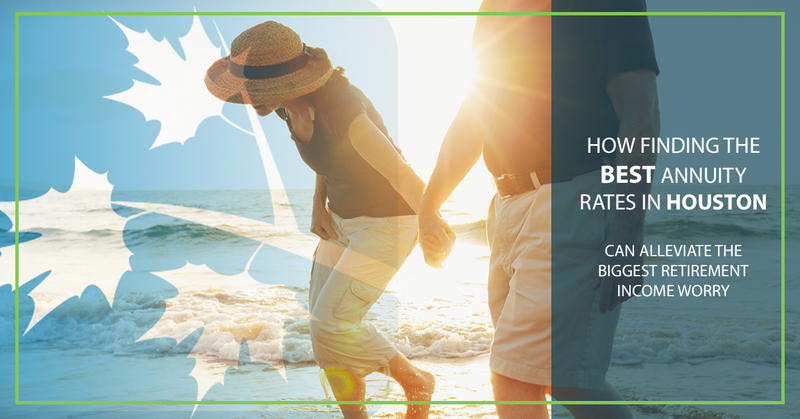 Our advice can help you to put together a plan that will alleviate your fears and skyrocket your confidence that you are headed toward a financially stable retirement—for as long as you live. Contact us today to get started.